There was a time where one didn’t associate the iPhone with picture taking. Hard to believe, I know. Constant improvements to the camera swiftly changed the perception, making it a hot device among the photo-enthusiasts. 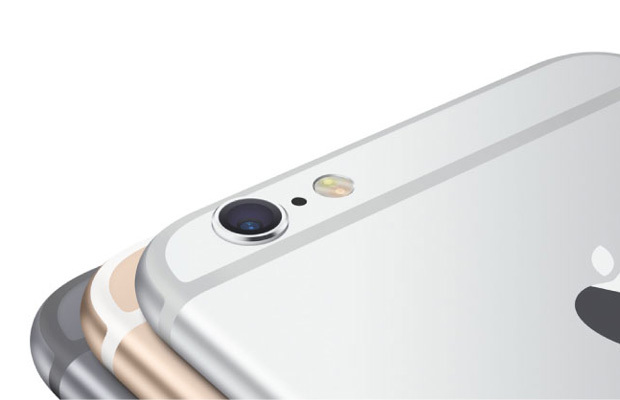 Apple hasn’t upped the megapixel count for the main camera since 2011. A second report has surfaced of there being the first increase in the main camera since the iPhone 4s! HIS China Technology Research Director Kevin Wang via a Weibo message says the newest iPhones will have a 12-megapixel camera. This confirms what KGI Securities’ Ming-Chi Kuo said a few days ago. The details are still unconfirmed, and megapixel count and size are sure not to show the complete picture of the iPhone 6s.